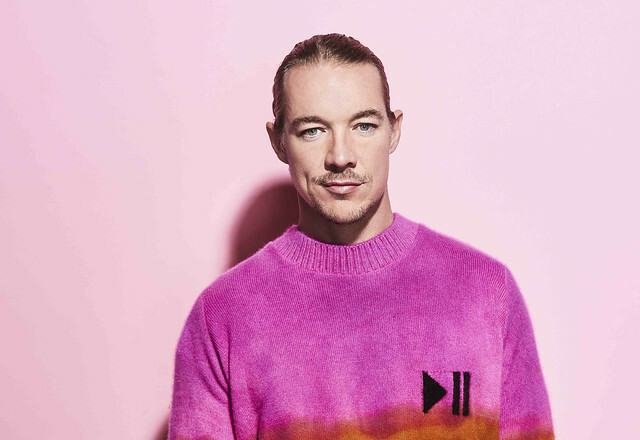 Posted on 07/30/2018 by Parklifer	in Live Review and tagged Baltimore, Diplo, DJ Snake, dubstep, EDM, electronica, electropop, Galantis, house, Kaskade, Lane 8, Marshmello, Moonrise Festival, Pimlico Race Course, REZZ, Tritonal, Vince Staples. Moonrise Festival is the region’s biggest electronic music festival, and this year it’s bringing along artists like Diplo, DJ Snake, Kaskade, Vince Staples, and more! Make plans to go to Pimlico Race Course in Baltimore, Maryland, on Aug. 11-12! 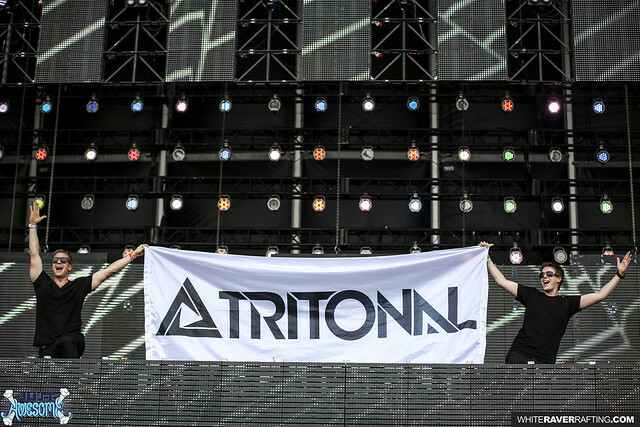 Posted on 06/12/2018 by EDMit it	in Live Review and tagged Austin, EDM, electro house, future bass, progressive house, Soundcheck, Texas, trance, Tritonal. What’s up everyone! Welcome back for another musical journey through my eyes. 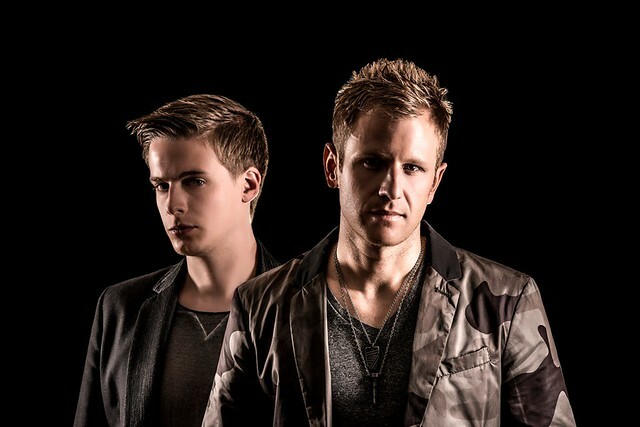 Recently, I had the pleasure of reviewing Tritonal on their tour at Soundcheck for the 10th year of their Enhanced Music Label. Chad Cisneros and Dave Reed chose intimate venues to do their 10-year tour, bringing it back to the Austin based duo’s roots.